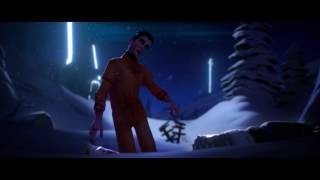 Scavengers Studio has announced that their multiplayer battle royale game Darwin Project has reached two million total downloads on Xbox One. 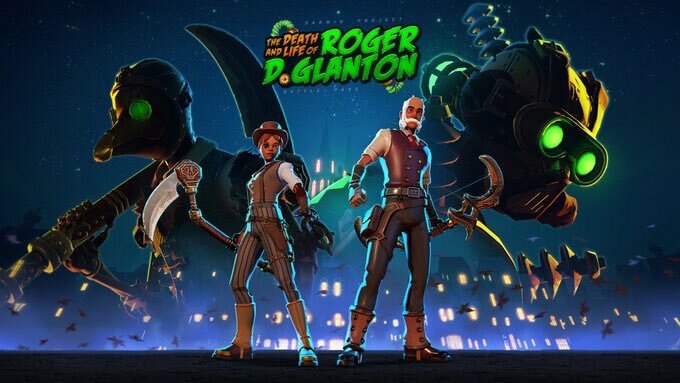 In the next content update on October 16, the game will debut a special story called The Death and Life of Roger D. Glanton in the form of the first-ever Battle Pass. The Death and Life of Roger D. Glanton will only be available from October 16 to November 13. The Death and Life of Roger D. Glanton is the story of the man who started it all: the Darwin Project founder himself. In this new Halloween-themed content, inmates will have the opportunity to learn about how Darwin Project began while playing to unlock a set of spooky Glanton-themed rewards. There’s lots to discover in the rewards, including Epic and Legendary styles for your clothes and weapons as well as a brand new way to customize your character. To have access to all the item rewards, players will be able to purchase a Battle Pass in the Shop for 1000 Ramen. For those who just want to delve into the lore, purchasing the Battle Pass won’t be required. 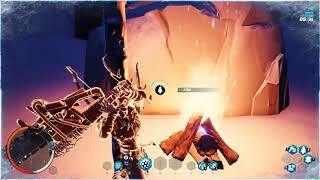 Darwin Project is available as a free to play game in Early Access on Xbox One, as well as PC.